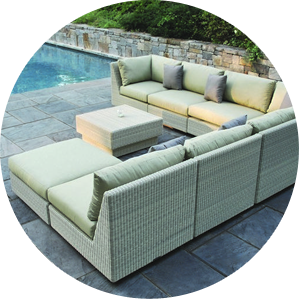 Our Outdoor Living division can help you re-imagine your yard into a beautiful retreat complete with elegant furnishings and cozy fire pits. We’ll begin by designing your new yard, helping you select items ranging from furniture and umbrellas to pergola kits and custom kitchens. Then we’ll bring it all together for years of fun. 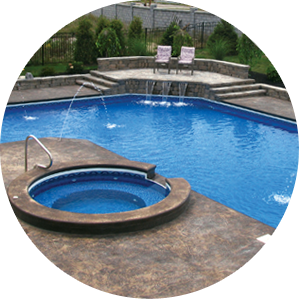 Whether it is an above ground or inground pool, Brothers can help you figure out what is the best solution for your home. With all types of accessories your family will have a blast outside. Our employees also brush-up on industry knowledge during the off-season by going to trade shows and "Vendor Sponsored" training classes. 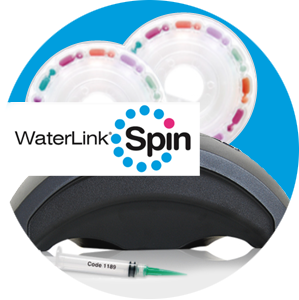 Just bring in a water sample to our retail store! 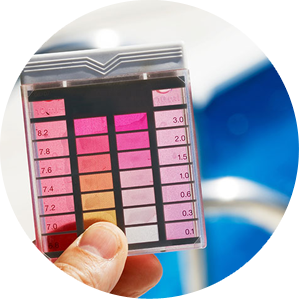 Ready to Close Up Your Pool? 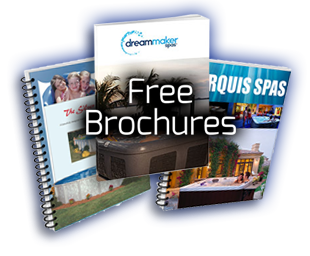 Let us take on the hassle of closing your pool. We have a crew trained specifically for these seasonal services. 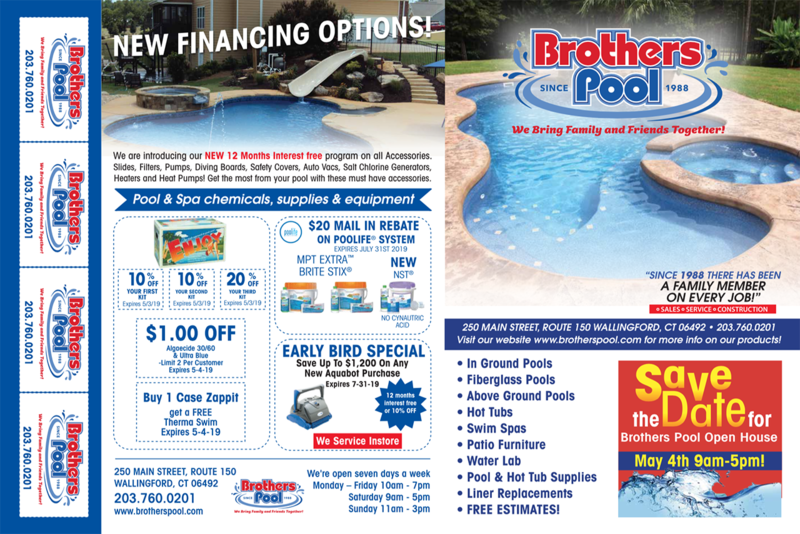 Included in this service, Brothers Pool will blow out and winterize plumbing lines. Install winter plugs. Winterize filtration system. Winterize Heater. 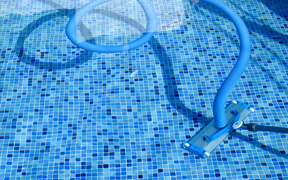 Remove handrails and ladder from the pool. Put on winter cover. 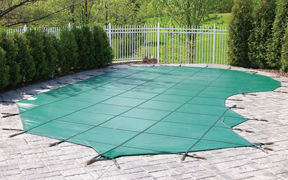 Opening your swimming pool for the season can be a real hassle. 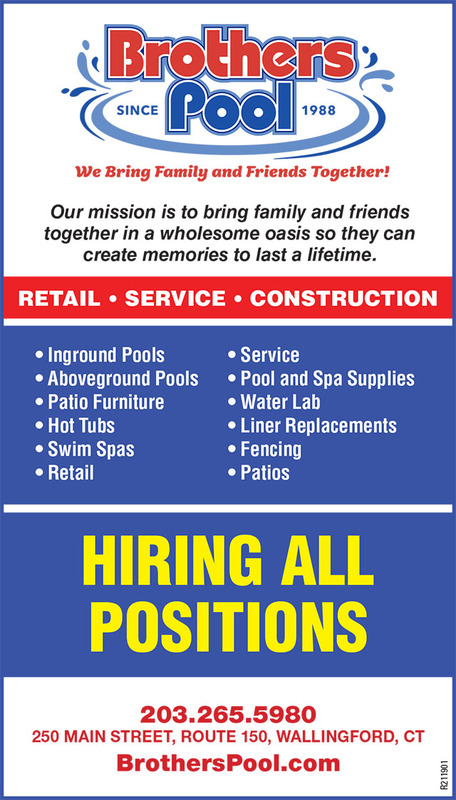 Let the team at Brothers Pool handle the work for you. No one said cleaning the pool was fun. But it should not keep you from enjoying your inground or above ground pool. 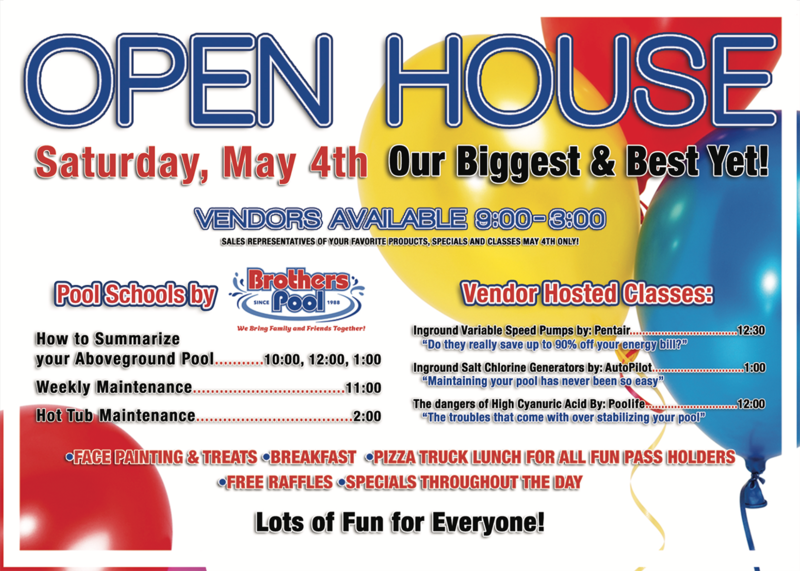 The team at Brothers Pool brings experience and knowledge to your home when it's time to close the pool for the season. 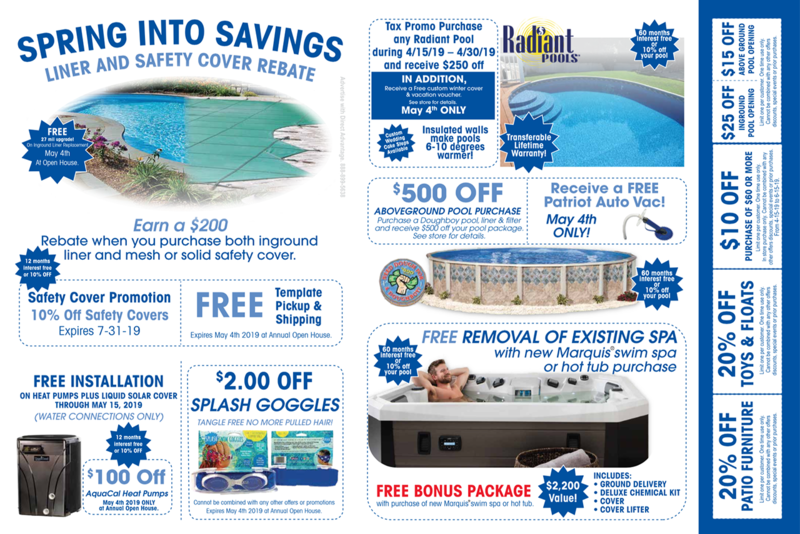 Not All Pool Companies are the Same! That’s because the people who run them make a difference. That's why since 1988, there's always been a family member involved in every job. We pride ourselves on having a knowledgeable staff, selecting quality materials, and providing exceptional services. You can trust our family to take care of your family.